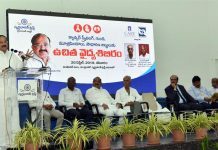 The Vice President of India, Shri M. Venkaiah Naidu has said that literacy provides the first essential step towards building a participative, vibrant, and a more inclusive democracy. He was addressing an event organised on the occasion of International Literacy Day, here today. The Union Minister for Human Resource Development, Shri Prakash Javdekar, the Minister of State for Human Resource Development, Shri Upendra Kushwaha, the Minister of State for Human Resource Development and Water Resoources, River Development and Ganga Rejuvenation, Dr. Satyapal Singh, the Secretary, Department of School Education & Literacy, Shri Anil Swarup and other dignitaries were present on the occasion. 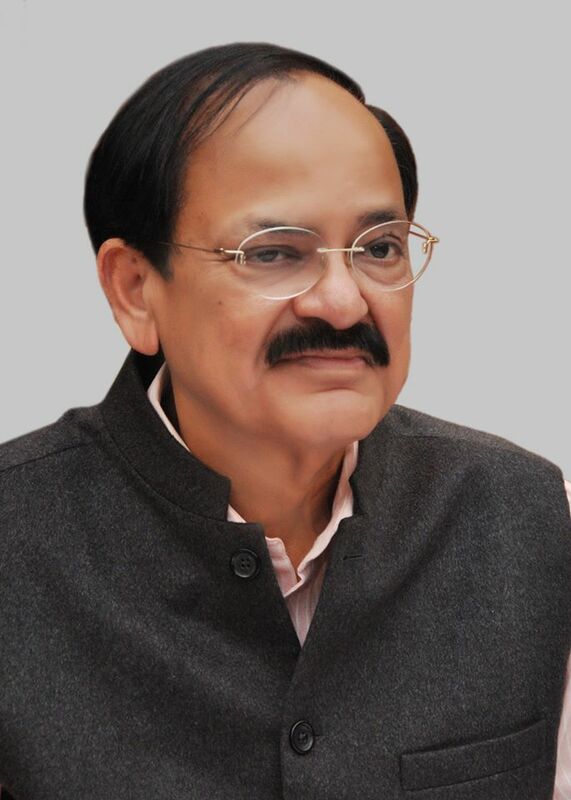 “I am extremely happy to be with all of you in the national celebration of the 51stInternational Literacy Day.